Lili quit corporate life to focus on writing and so far is loving every minute of it. Her other loves in life include her gorgeous husband and beautiful daughter, good coffee, Tarantino movies and spending hours on Pinterest.She loves to read almost as much as she loves to write. 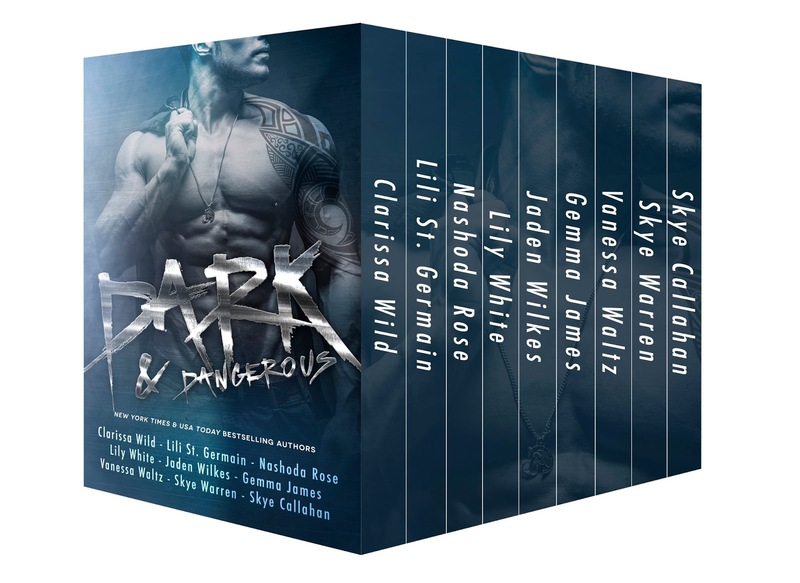 This entry was posted in Box Set, Dark and tagged Clarissa Wild, Gemma James, Jaden Wilkes, Lili St. Germain, Lily Whitw, Nashoda Rose, Skye Callahan, Skye Warren, Vanessa Waltz. Bookmark the permalink.